Precious metals like gold and silver are a great investment vehicle because it is one of the few commodities that you can actually physically store and whose value is preserved or increased over time. 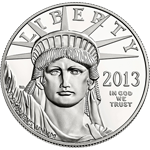 One of the easiest ways to invest in precious metals is to purchase gold or silver coins. Before you decide to buy gold and silver coins, you should familiarize yourself with the basics of precious metal coin investment. 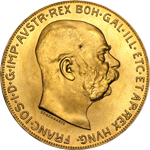 Some coins derive their value from their gold content, others get their value from their rarity and history. 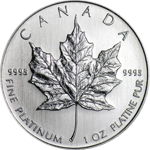 The terms numismatic, semi-numismatic and bullion are often mentioned when talking about precious metal coins. 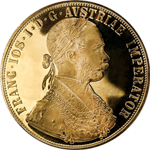 A numismatic coin usually has a higher value than its face value and often carries a high premium. To be specific, numismatic coins are valued by four key factors: condition, grade, scarcity, and demand. The market for numismatic coins is highly speculative: their value can often skyrocket, but also drastically plummet in value. They are graded by two of the largest grading services (Professional Coin Grading Services and Numismatic Guaranty Corporation). 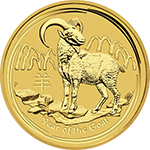 Bullion coins are not designed to be used in regular circulation. They have a low premium and are specifically created for people who want to invest their money in precious metals. 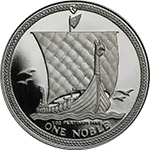 Moreover, they are not primarily described by their face value but by their weight (that is, the weight of their precious metal content). The value of bullion coins is based on the spot price of their precious metal content and dealer profit. 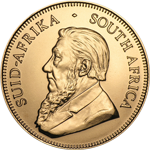 Semi-numismatic coins are essentially a cross between numismatic and bullion coins. Although they are primarily rated by their precious metal content, their price is often inflated due to speculation. They contain precious metals that drive the value of the coins up and down based on the spot price of the specific precious metal content, but their value is also partially depends on additional external factors like demand. As you can see, there is a large variety of coins to choose from for your precious metal investment portfolio. Examples for popular numismatic coins are the Morgan Silver Dollar and the Peace Silver Dollar. 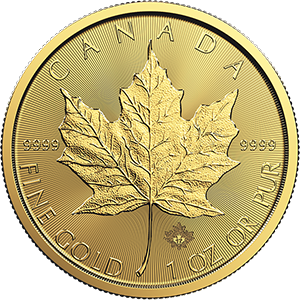 Two of the most desired bullion coins are the American Eagles and the Canadian Maple Leaves. 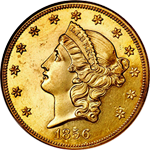 Commonly traded semi-numismatic coins are the American $20 Liberty and the British Sovereign coin. SBC Gold offers coins from around the world. 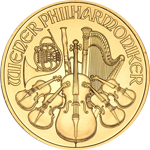 We provide American coins (Gold Eagle, Silver Eagle, Platinum Eagle, Gold Buffalo, Peace Dollar, Morgan Silver Dollar, Indian Head Gold pieces), Canadian coins (Gold Maple Leaf, Silver Maple Leaf, Platinum Maple Leaf), South African coins (Gold Krugerrand), and Austrian coins (Gold Philharmonic).